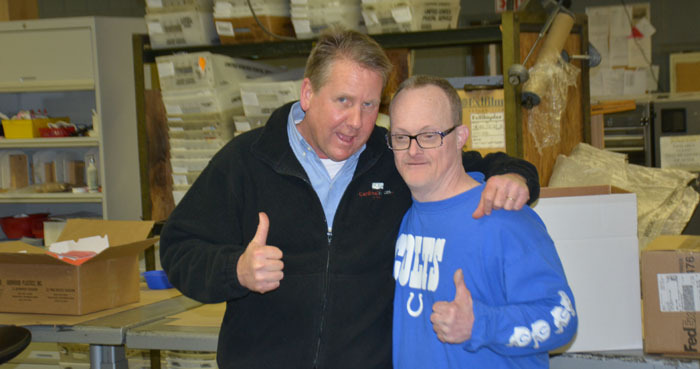 Cardinal Services of Indiana is well known for its services provided to those with mental disabilities, in and around the area. What might be even more impressive than their relentless good work in the community is the quality of work that is being cranked out through the CCI. Through CCI individuals with mental disabilities are given a wide range of employment opportunities. 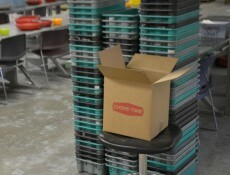 One of the trademarks of the initiative is the packaging that they do. So who comes to them for their business packaging needs? Several local businesses have been contacted and have subsequently opted to contract CCI/ Work Services for their varying needs. The services include the Cellophane wrapping that is found on new folders and binders. 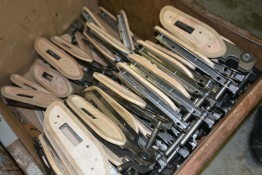 Even the skeletons of automobile armrests, before they are stuffed and padded, are produced through the program. The workers are given a particular job that is best suited for their skill set, and then are expected to complete a typical slate of hours associated with a standard work week. 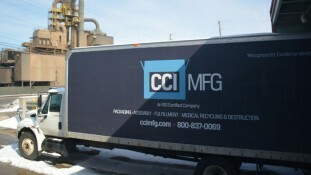 Companies such as Biomet, Depuy, Chore-Time Brock, Harmony Marketing Group, Penguin Point, Zimmer and RR Donnelly have contracted the services provided through CCI. 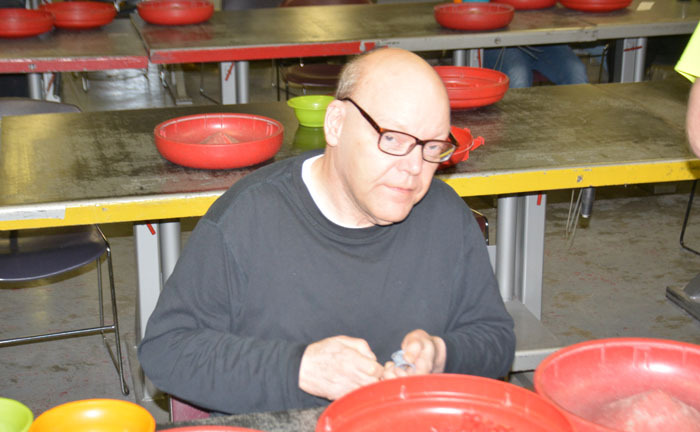 CCI currently employs 111 individuals with cognitive disabilities, but as General Manager Jay Tate stated, “We don’t want your sympathy, we want your work.” The employees crank out astounding amounts of production. 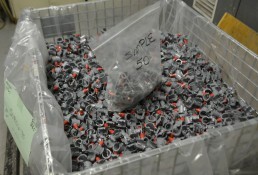 CCI assembles between 25,000 and 40,000 parts per day for Chore-Time alone. According to Carindal Center Community Relations Manager Michelle Boxell, most of the employees in the CCI workshop are paid on a piece rate basis, meaning that the more they are able to accomplish in a day, the more money they will make. The work that is done is praised by its contractors. Boxell told a story of how one company botched the production of appropriate boxing for the company’s needs. 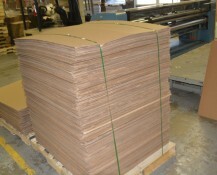 The boxes were all piled in the CCI warehouse and sure enough, the employees handled the problem swiftly and effectively to help the business avoid a crisis. The number and intensity of tasks assigned to an individual vary based on their functionality. 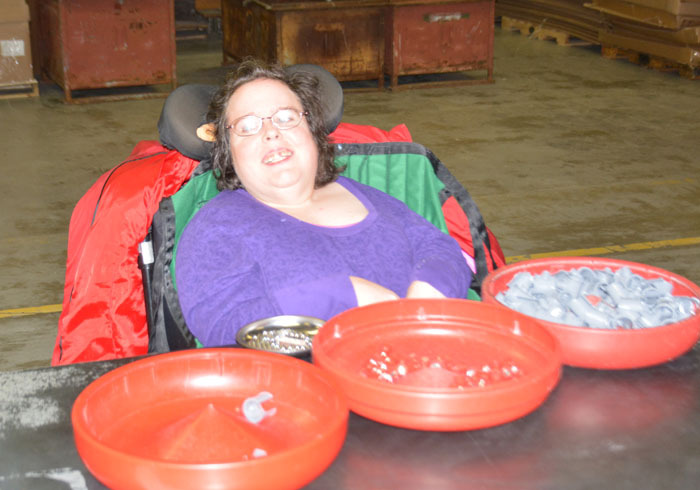 Boxell explained that one low-functioning individual in the program is simply given enough work for the week in order to ensure that she makes enough to afford two sodas per day. She knows exactly how much she needs in order to attain her “pop money,” as she calls it, and is motivated to do the work necessary to attain her goal of paying for her own pops. Boxell also detailed how there are some individuals employed who make above $400 a week, and use the money to travel and pay for a weekend evening out on the town.